The YSR Congress Party has launched phase-2 of Ninnu Nammam Babu (NNB) (We Don't Trust You Babu), a campaign against Andhra Pradesh Chief Minister Chandrababu Naidu. 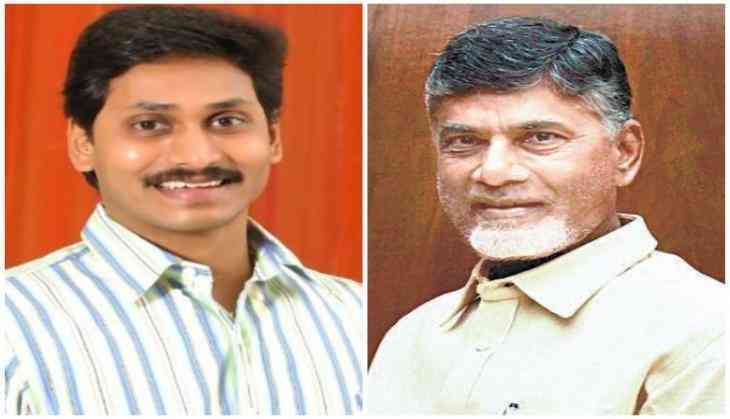 YSRCP informed that during the "Praja Sankalpa Yatra", over 2 crore people interacted with party chief YS Jagan Mohan Reddy and expressed how they felt betrayed by Chandrababu Naidu and his government. "With the completion of Praja Sankalpa Yatra, the people of Andhra Pradesh have decided to manifest their 'No Confidence in Chandrababu Naidu' through a united resolution, emerging in consensus from each of their villages." The YSRCP in an official note said that prior to the 2014 elections, Naidu had made nearly 600 "tall claims," most of which have not been fulfilled till date, it said. "This is the reason for people's mistrust in Chandrababu Naidu and his government. Through Ninnu Nammam Babu (We Don't Trust You Babu)." Ninnu Nammam Babu is a platform for the public to register their frustrations with Chandrababu Naidu and declare 'no confidence' in his government.